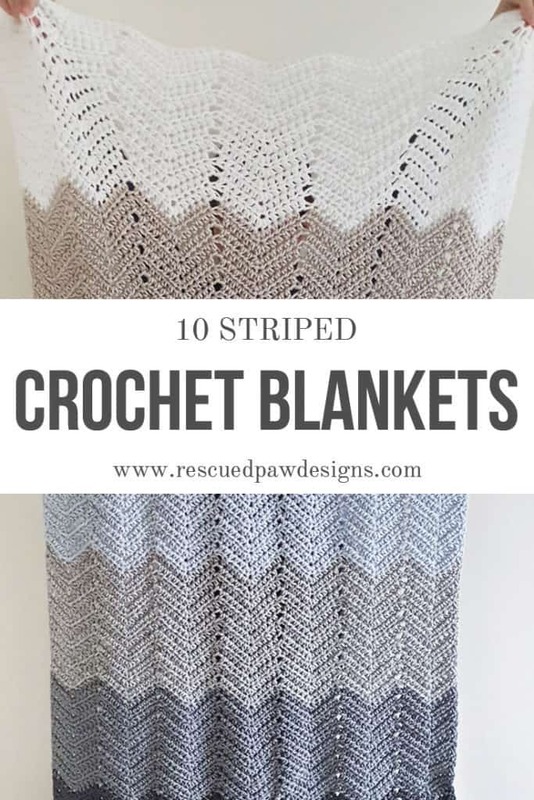 If you are looking for some striped crochet blanket inspiration, then you have come to the right place! 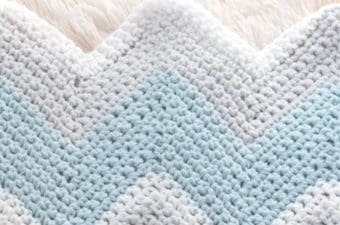 Read on down to find some of the best DIY striped throw crochet blankets to crochet striped baby blankets you can find on the internet! Starting off the new year with a Crochet Striped blanket pattern! 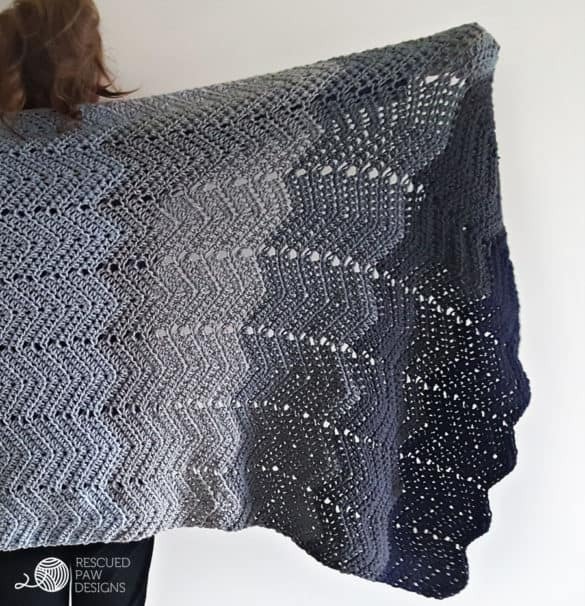 Simple Striped Looks are great for Crochet Blankets! 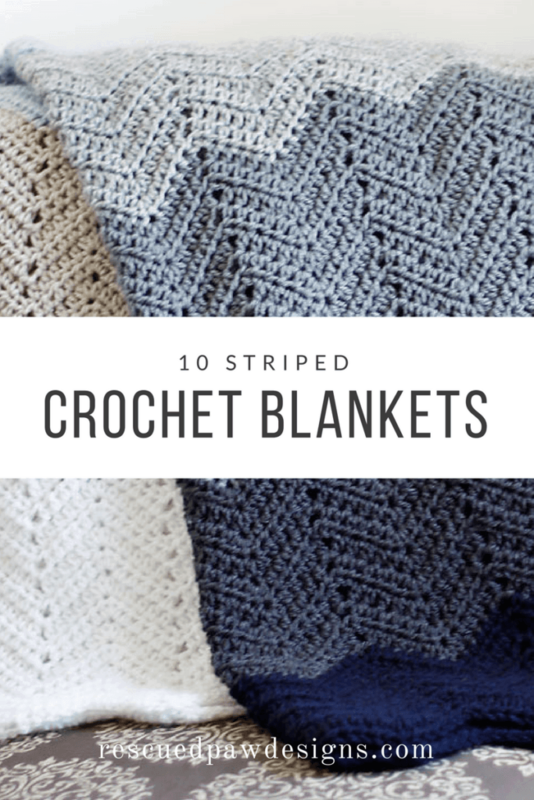 I seem to always follow a trend of striped patterns whenever I am designing so it was easy for me to pick some of my favorite easy striped crochet blankets from fellow makers to put on this list! 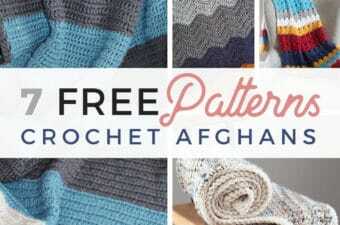 I even threw in a few of my own original designs that are my go to blanket patterns. I hope you enjoy making all these striped blankets and maybe even stay warm in the process. 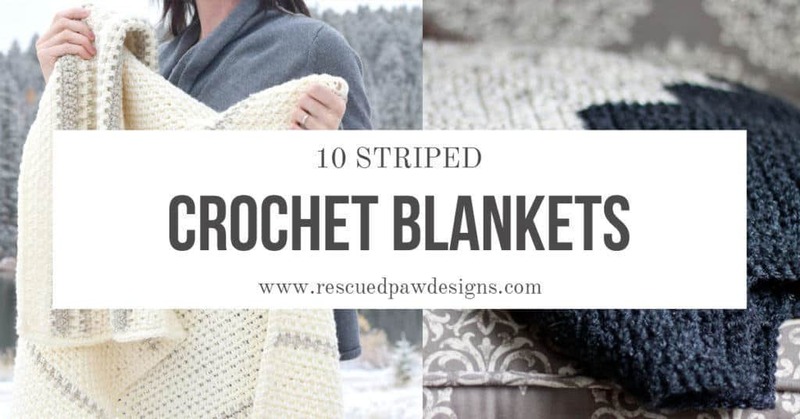 7 more must make striped blankets! 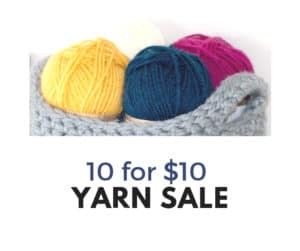 Find the perfect yarn for your new blanket! 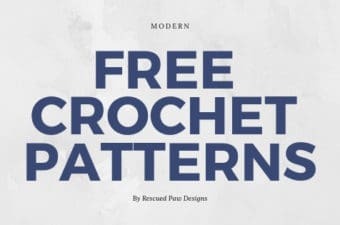 Below are some yarn shopping suggestions that you may need to make the perfect crochet blanket! 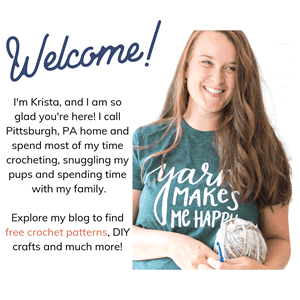 I hope these fun striped crochet blankets are just what you were looking for and for more inspiration you can like me on Facebook or follow along with me on Instagram!